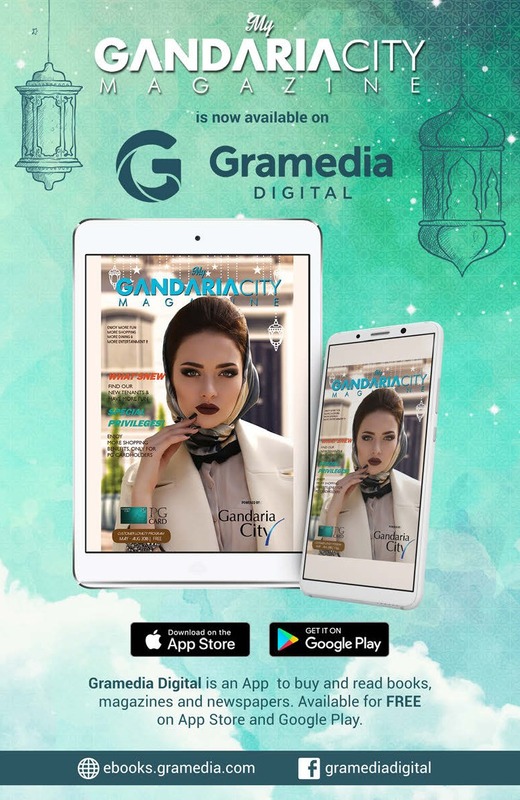 MY GANDARIA CITY MAGAZINE is designed as a reference in enjoying numerous facilities that we have provided for you as Gandaria City’s loyal customers. 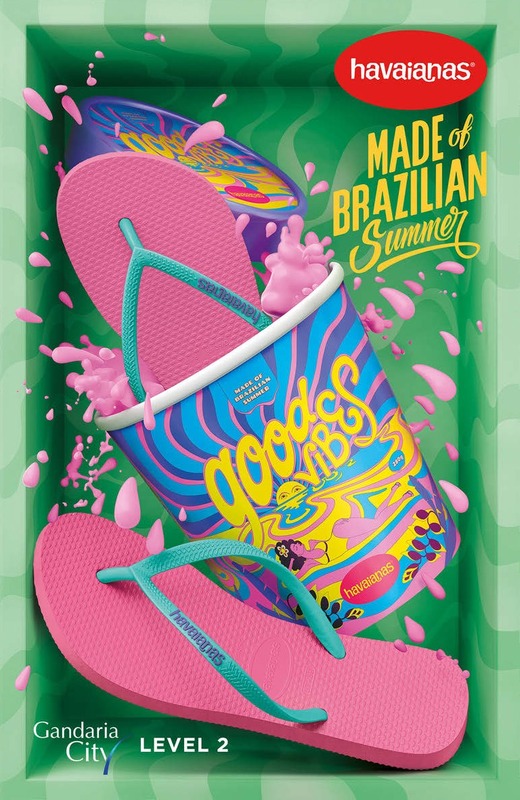 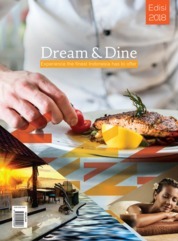 All information on tenant updates, events and special offers for PG Cardholders in May - Aug 2018 is available here in this magazine. 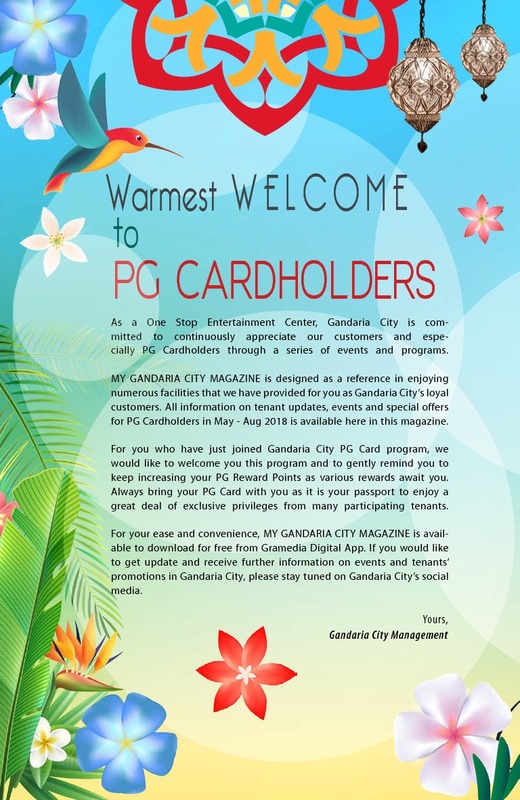 For you who have just joined Gandaria City PG Card program, we would like to welcome you this program and to gently remind you to keep increasing your PG Reward Points as various rewards await you. 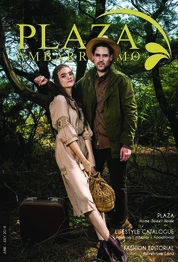 Always bring your PG Card with you as it is your passport to enjoy a great deal of exclusive privileges from many participating tenants. 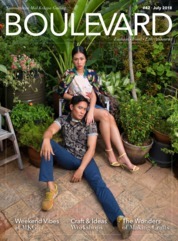 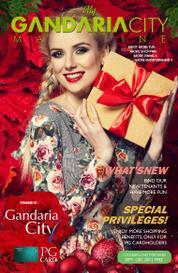 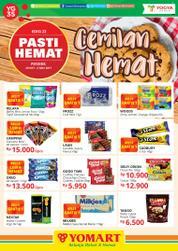 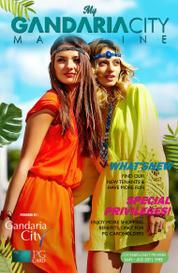 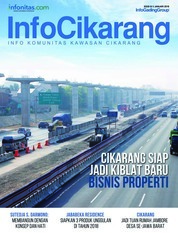 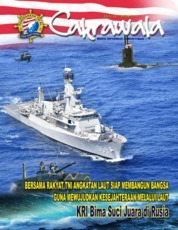 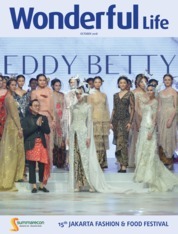 For your ease and convenience, MY GANDARIA CITY MAGAZINE is available to download for free from Gramedia Digital App. 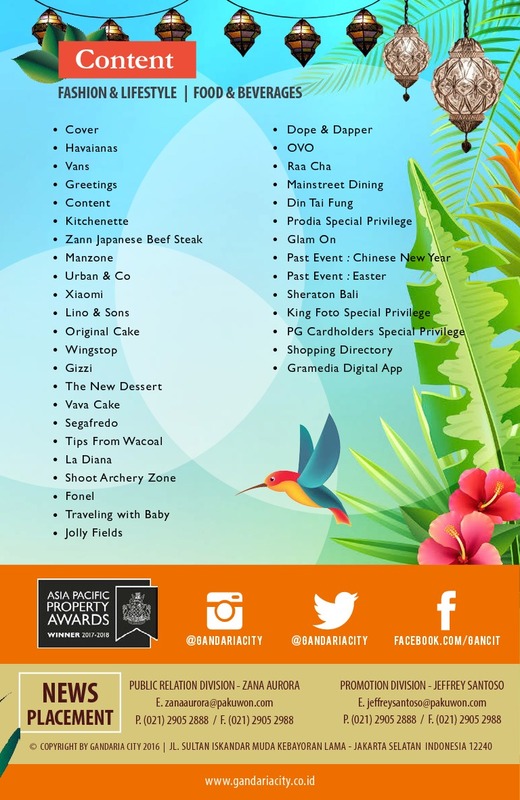 If you would like to get update and receive further information on events and tenants’ promotions in Gandaria City, please stay tuned on Gandaria City’s social media.